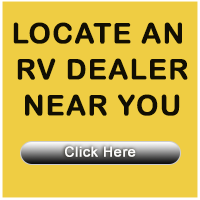 1000's of RVs are listed and 1000's more have been sold through RVclassified.com! 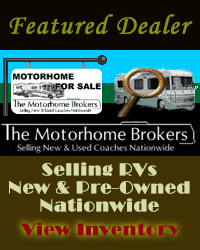 Ad Types: Display All Ads (Default) Featured Ads Dealer Ads Ads with Photos For Sale by Owner New Vehicle Only Slideout Equipped Handicapped Equip. Veh.